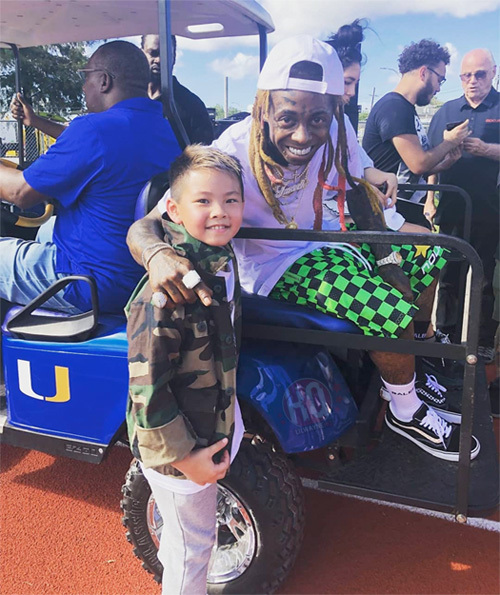 After shooting parts of his “Uproar” music video in New York with Shiggy, Atown, FatBoy SSE, and Swizz Beatz on October 3rd, Lil Wayne shot more of his upcoming video at a different location on the following day. 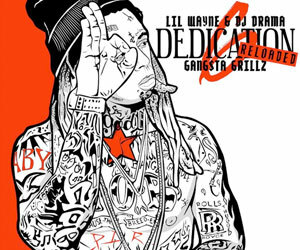 For day 2, Tunechi was spotted shooting in front of a car and in front of his mural in his hometown Hollygrove, New Orleans, Louisiana with choreographer Eddie Morales. 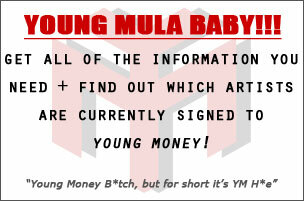 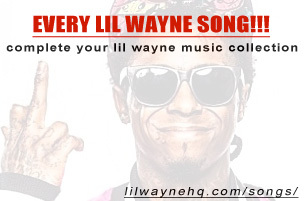 You can check out some behind the scenes footage of Weezy shooting his scenes in NOLA after the jump! 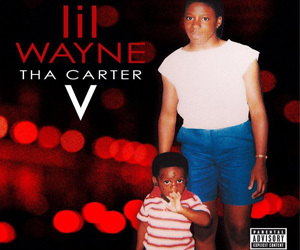 Are you happy that they went with “Uproar” as the first single from Tha Carter V?